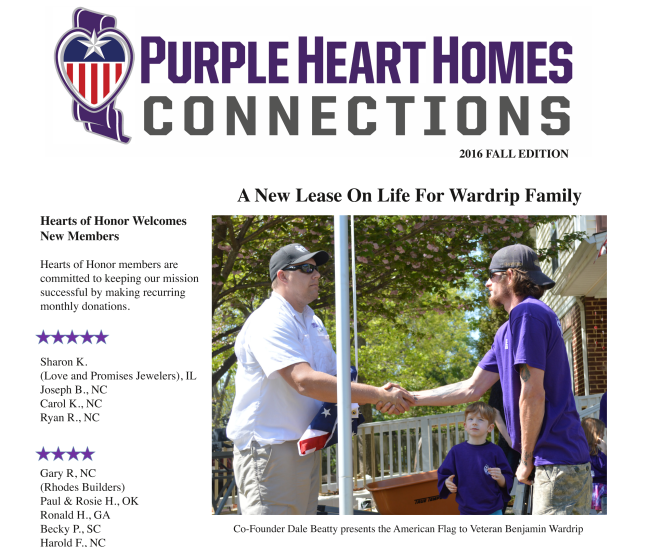 Check out our Fall Newsletter! Stories include: Hearts of Honor, Chapter updates, Co-Founders Corner. Read more here.